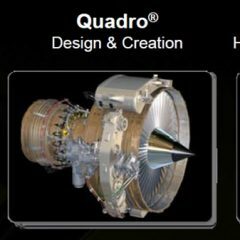 The solutions are optimized for maximum acceleration of highly parallel applications like artificial intelligence (AI), deep learning, autonomous vehicle systems, energy and engineering/science. 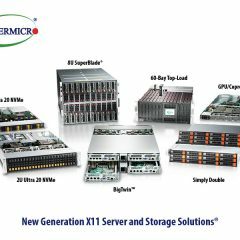 Supermicro’s new 4U system with next-generation NVIDIA NVLink™ is optimized for overall performance. 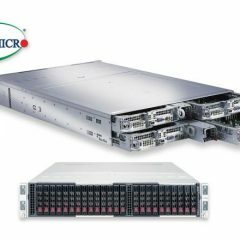 The SuperServer 4028GR-TXRT supports eight NVIDIA Tesla V100 SXM2 GPU accelerators with maximum GPU-to-GPU bandwidth for important HPC clusters and hyper-scale workloads. Incorporating the latest NVIDIA NVLink GPU interconnect technology with over five times the bandwidth of PCI-E 3.0, this system features an independent GPU and CPU thermal zoning design, which ensures uncompromised performance and stability under the most demanding workloads. 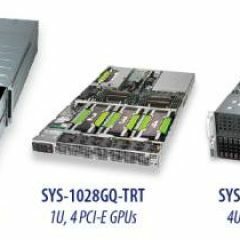 The performance optimized 4U SuperServer 4028GR-TRT2 system can support up to 10 PCI-E Tesla V100 accelerators with Supermicro’s innovative and GPU optimized single root complex PCI-E design, which dramatically improves GPU peer-to-peer communication performance. 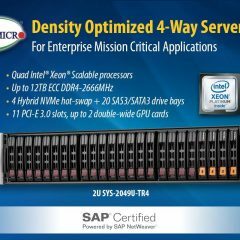 For even greater density, the SuperServer 1028GQ-TRT supports up to four PCI-E Tesla V100 GPU accelerators in only 1U of rack space. 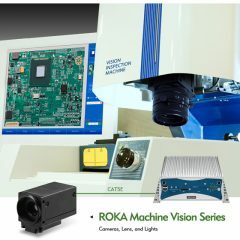 Ideal for media, entertainment, medical imaging, and rendering applications, the powerful 7049GP-TRT workstation supports up to four NVIDIA Tesla V100 GPU accelerators. 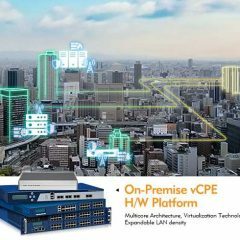 4U/Tower • GPU Server, Mission-critical app., enterprise server, large database, e-business, on-line transaction processing, oil & gas, medical app.